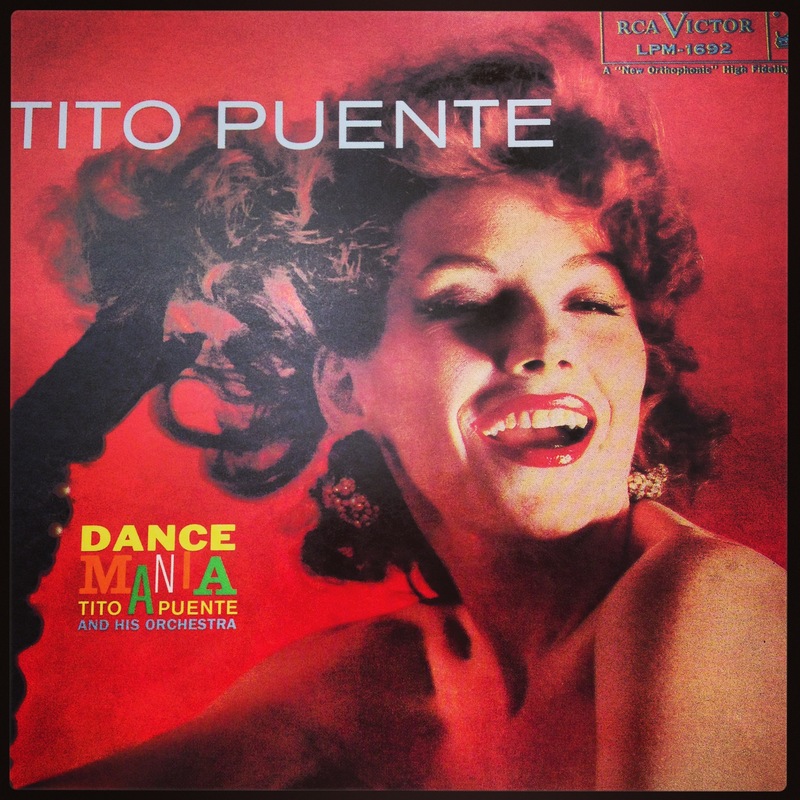 Everybody knows who Tito Puente was and can immediately picture him banging on the timbales or a vibraphone with his infectious smile and bugged-out eyes. But with a career that produced more than 100 albums, knowing where to start appreciating his body of work is a daunting task. Enter Quatro, a recently released box set of 4 of his seminal RCA albums recorded between 1955 and 1960 plus a fifth disc of outtakes and rarities, lovingly curated and remastered by Sony Music Latin A&R Director Anthony Gonzalez.